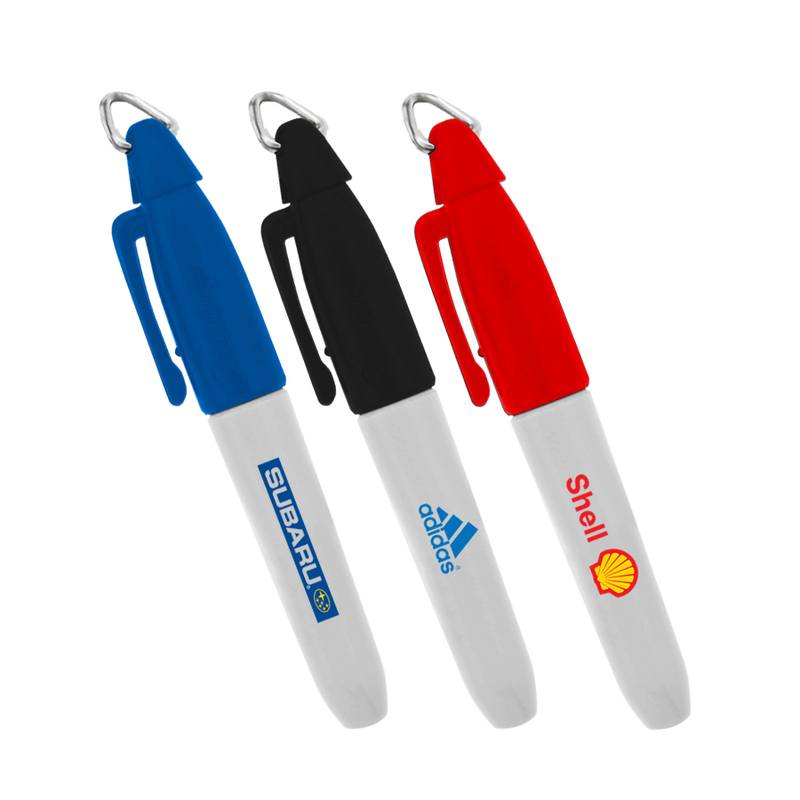 Create bold expressive marks with these small permanent markers. Inspiring you to transform ordinary surfaces into mind-blowing creative statements. 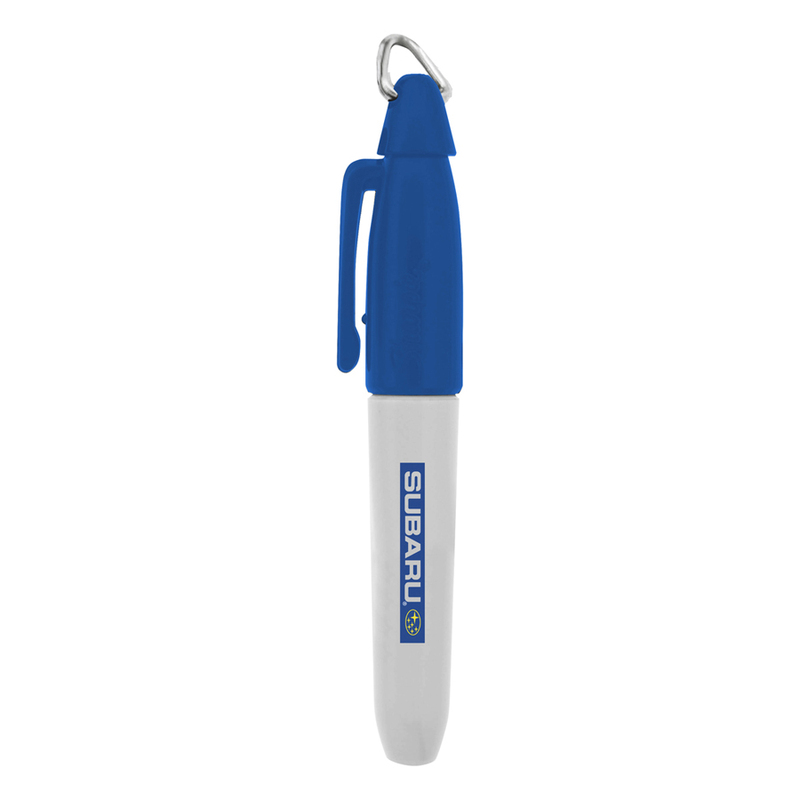 Great for permanently marking items as well as making a statement. They come with a small metal ring allowing attachment to any carabiners, lanyards, or key rings for convenience.